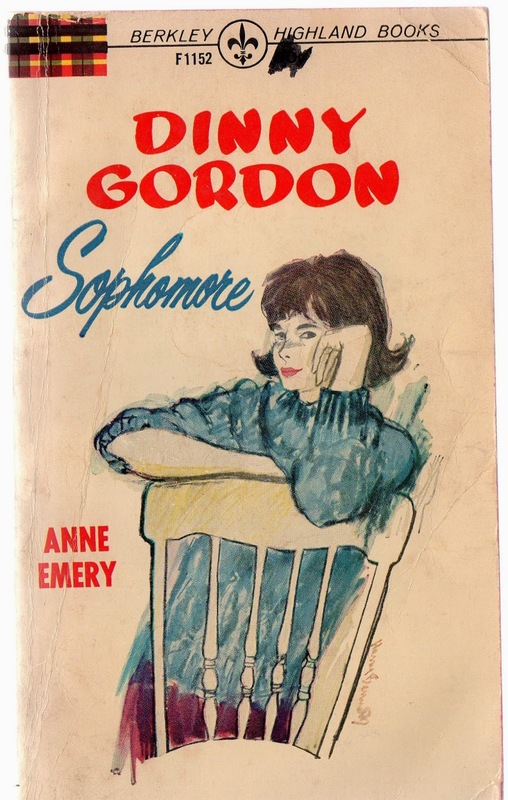 When Dinny Gordon's friend Sue breaks up with attractive Curt Beauregard, Dinny finds herself confused and undecided for the first time in her well-planned life. No boy had ever really interested her until Curt came on the scene. And she knows he likes her, too. But suppose Sue decides to make up with him? Curt becomes very attentive to Dinny, and as she wrestles with this pleasant problem, who more agreeable young men seek dates with "Dateless Dinny." The young lady herself, feeling rather breathless, suddenly is presented with an opportunity to give up that irritating title, and in a way that delights her impish imagination.